Garage doors are largely taken for granted in our daily lives. Whether at our homes or elsewhere, we expect them to open and close on command, and for the most part they always do. That is ... until they don't. Having a dependable garage door company you can trust means a lot at times like these. Overhead Door Company of Lexington is the dependable choice for those in and around Central Kentucky because we've been taking care of our customers for years now. Sometimes emergency garage door service is necessary at homes. People sometimes discover their doors won't go up or down without notice, and our service is only a phone call away. We will come to your house and find a solution to the problem. The same is true of businesses. 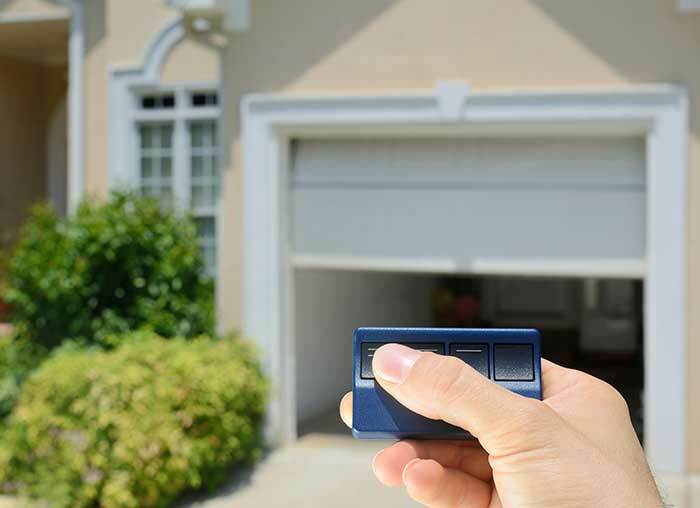 Whether you own apartments or manage an office complex (or whatever it may be) we understand how inconvenient it can be to have an inoperable garage door. Tenants get upset, and lots of time is wasted. Don't fret. Just call us at Overhead Door Company of Lexington, and we'll take care of the rest. We offer 24-hour emergency service, which means you never have to worry about garage door malfunctions again. Remember, for all your garage door needs, Overhead Door Company of Lexington is your resource. We're always here when you need us!